Our beautiful Devonshire features a sought-after 1st floor owner’s suite with 42″ gas fireplace, tray ceiling, and 3′ room extension. 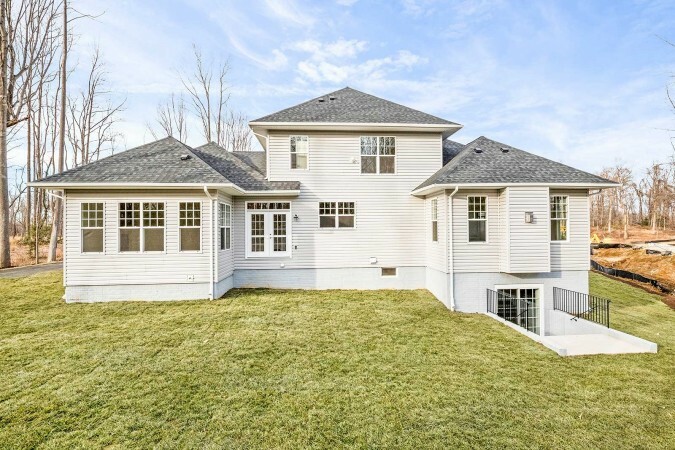 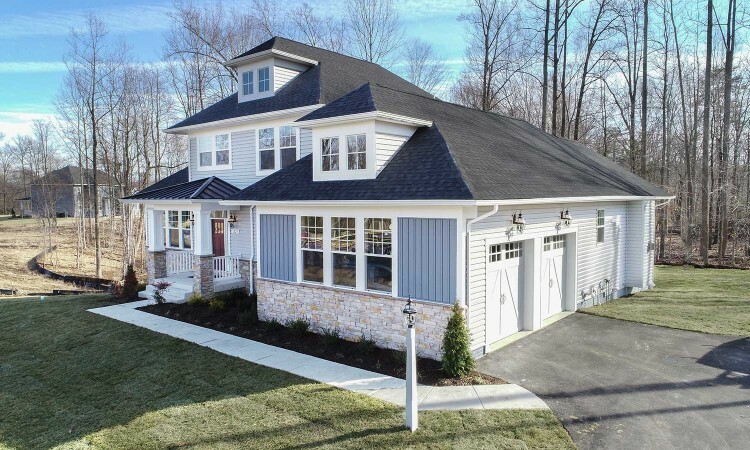 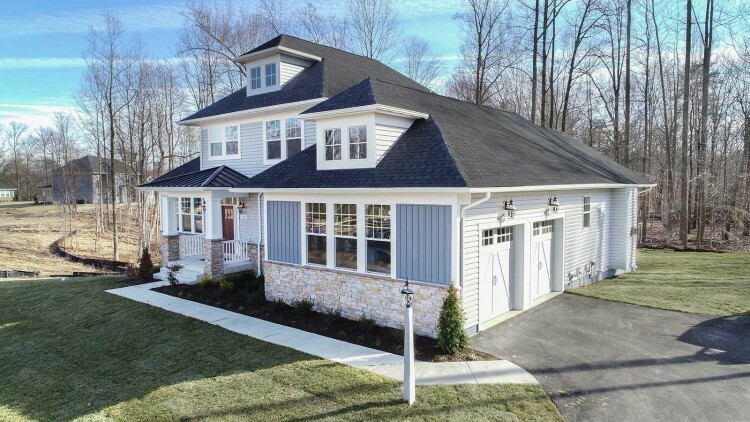 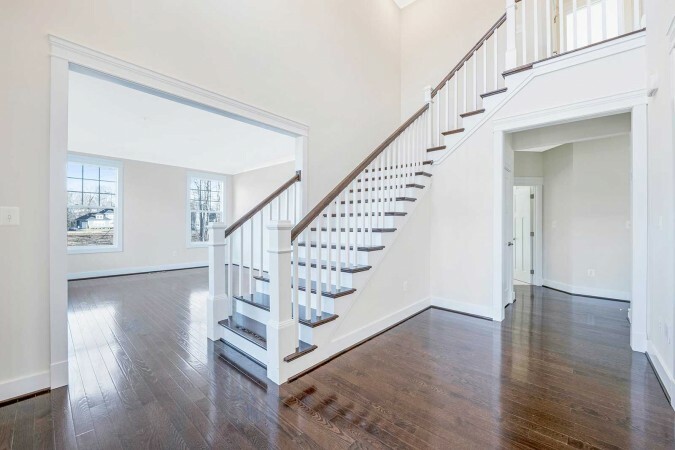 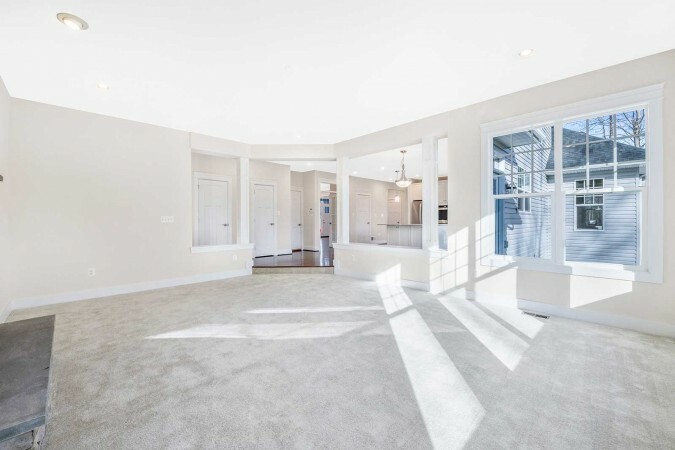 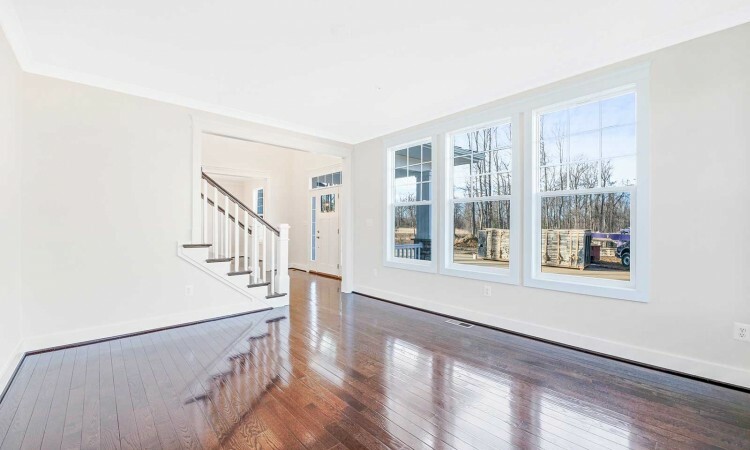 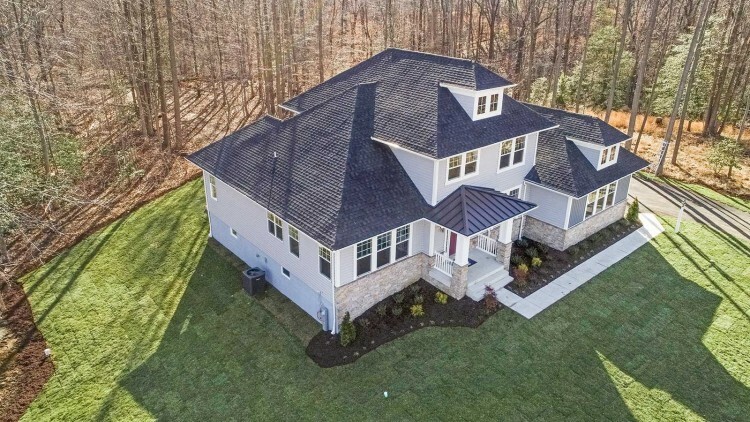 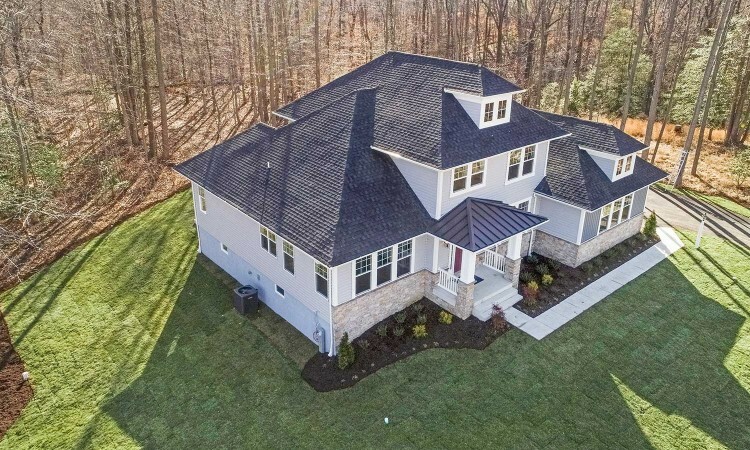 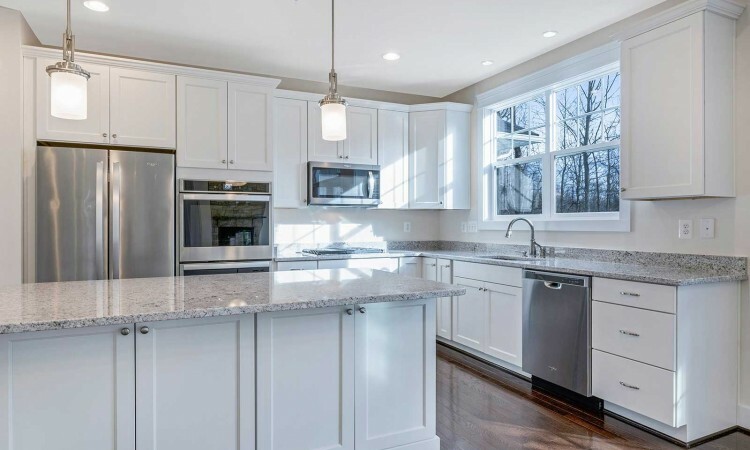 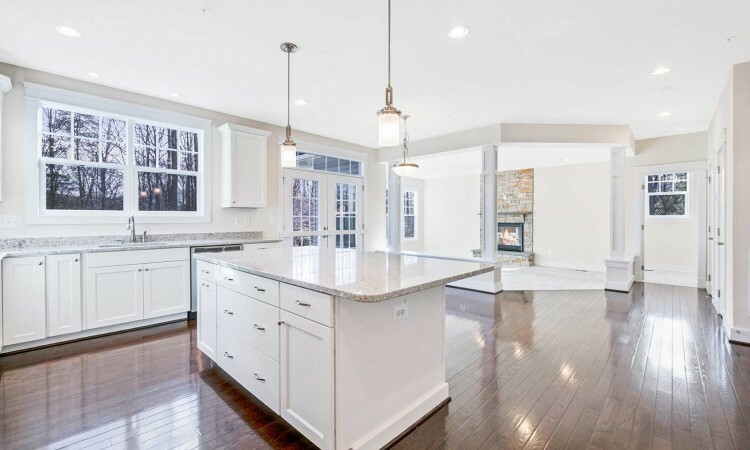 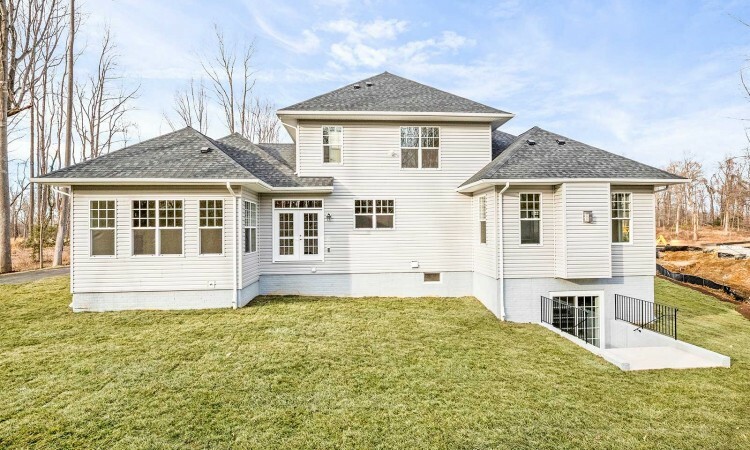 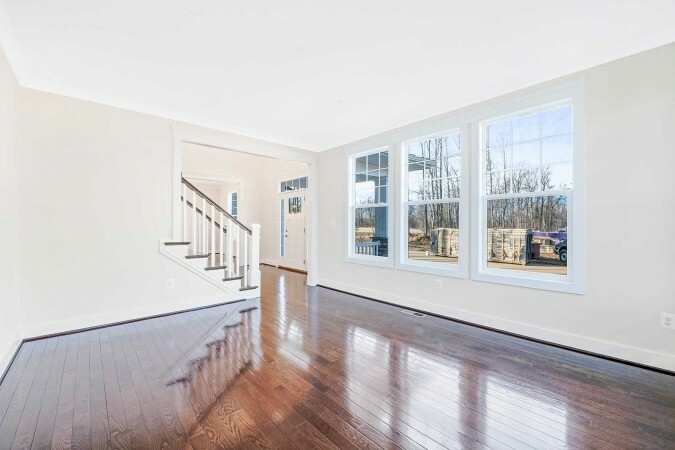 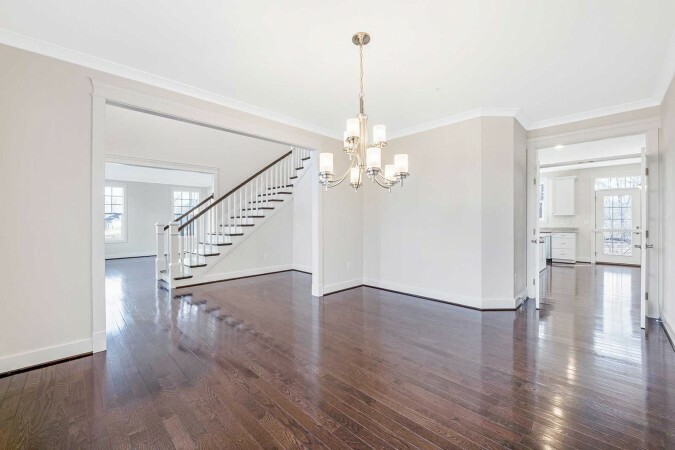 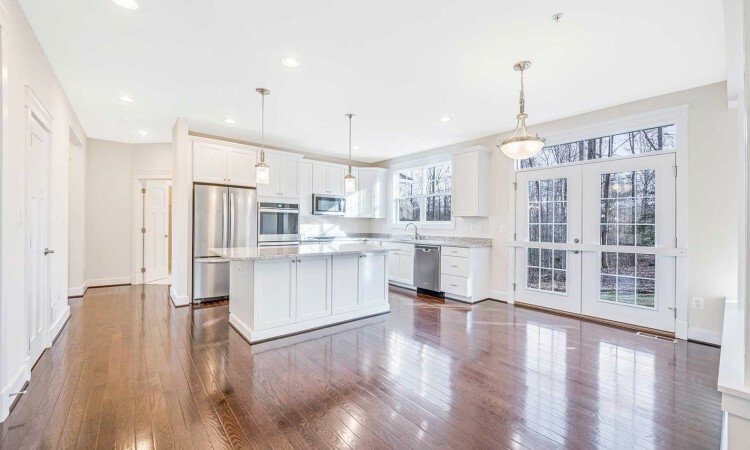 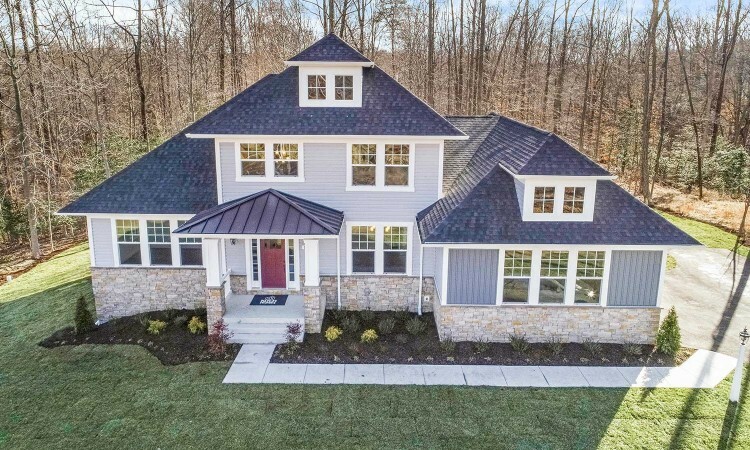 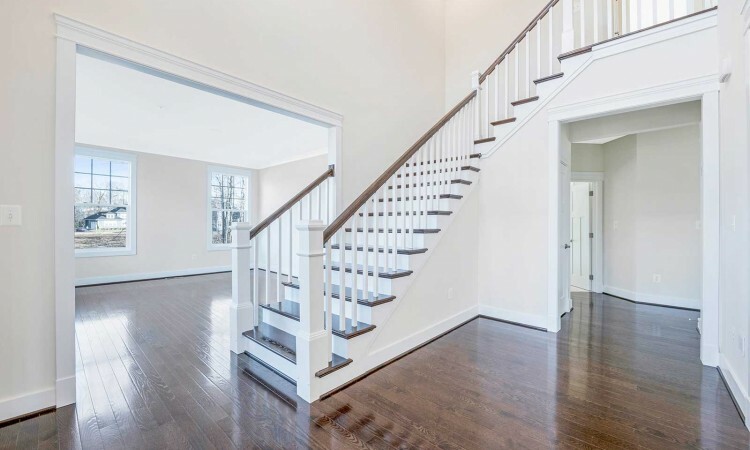 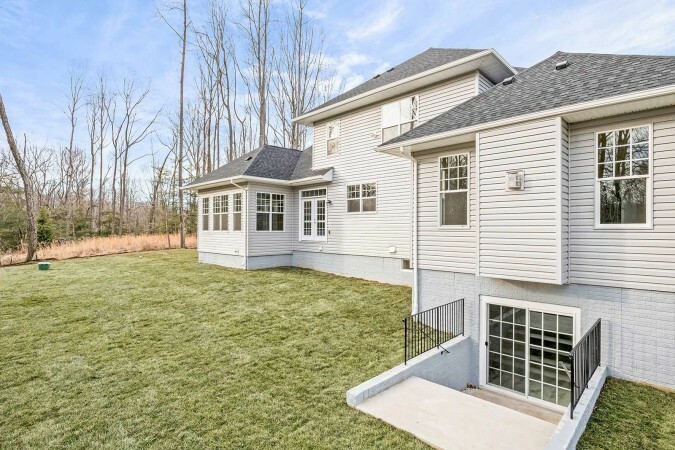 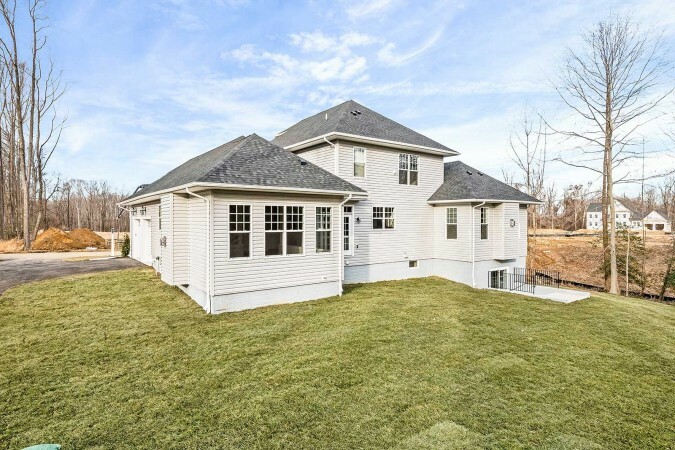 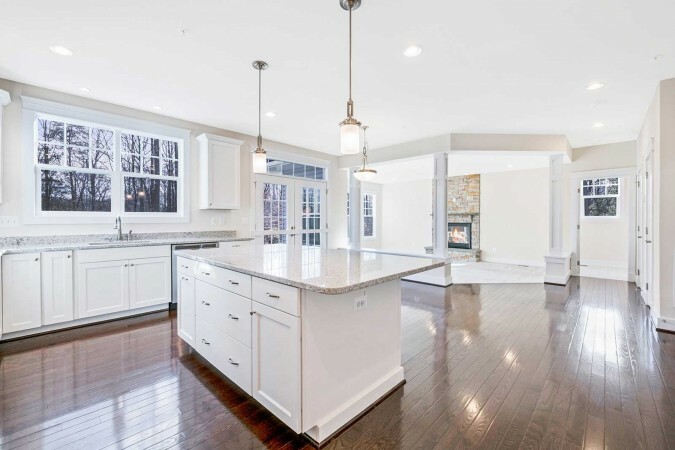 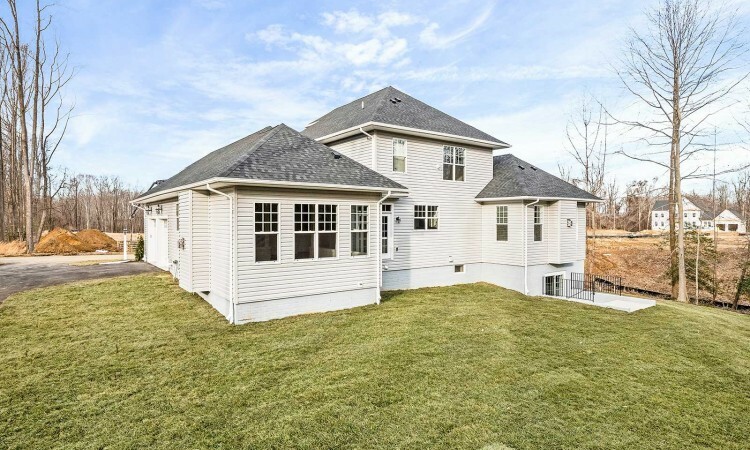 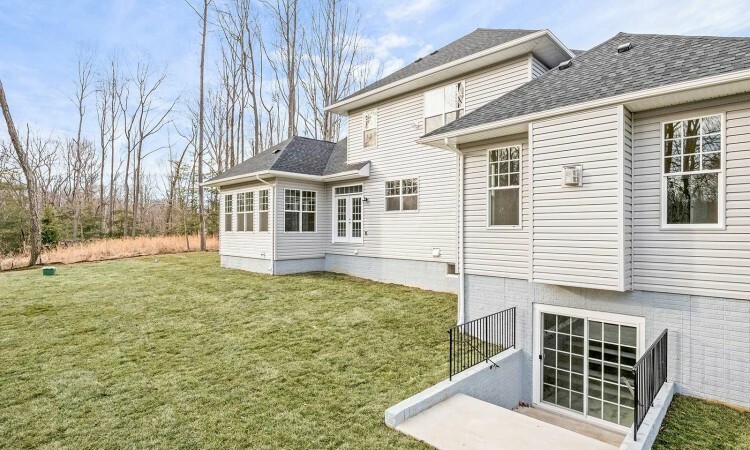 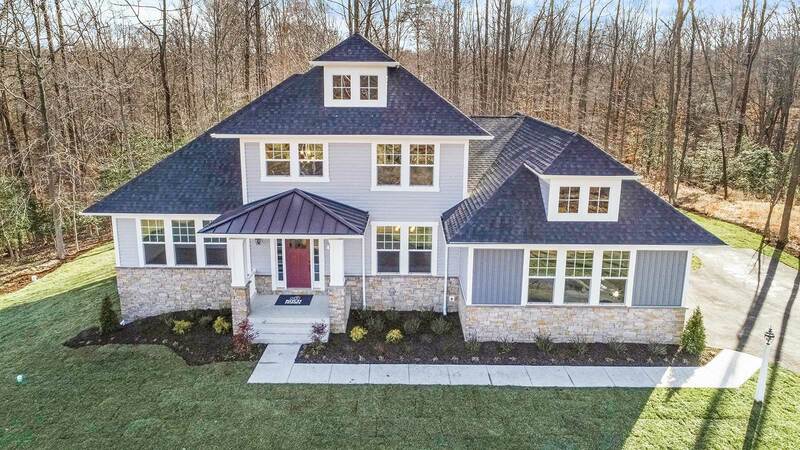 An elegant 2-story foyer, home office, dining room, family room with fireplace, gourmet eat-in kitchen, and main level laundry rounds out the first floor. 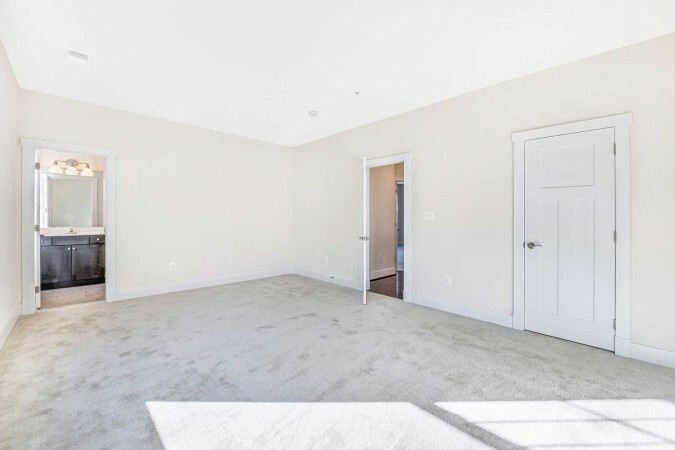 The 2nd floor will be built with two (quite large! 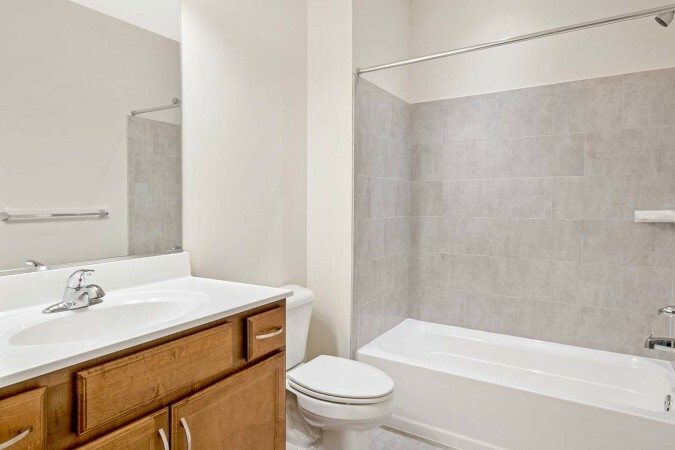 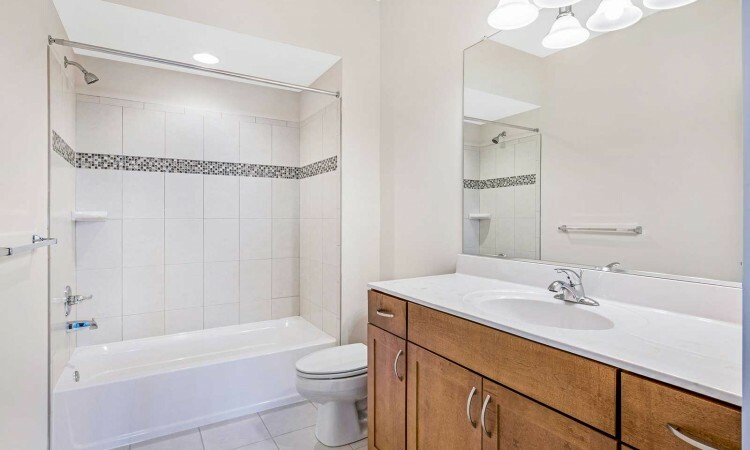 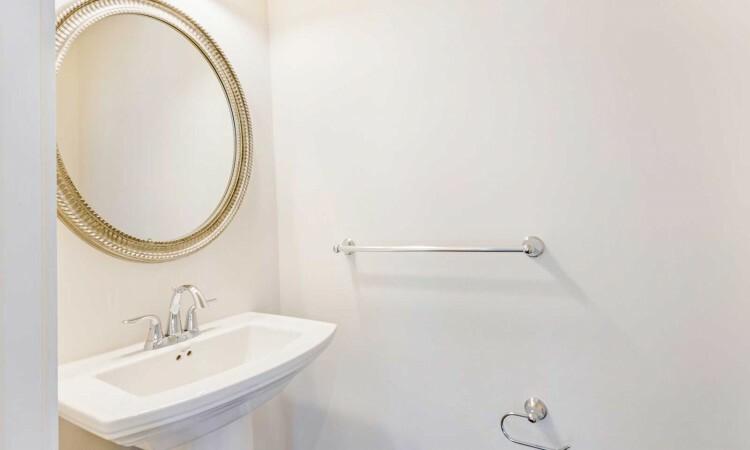 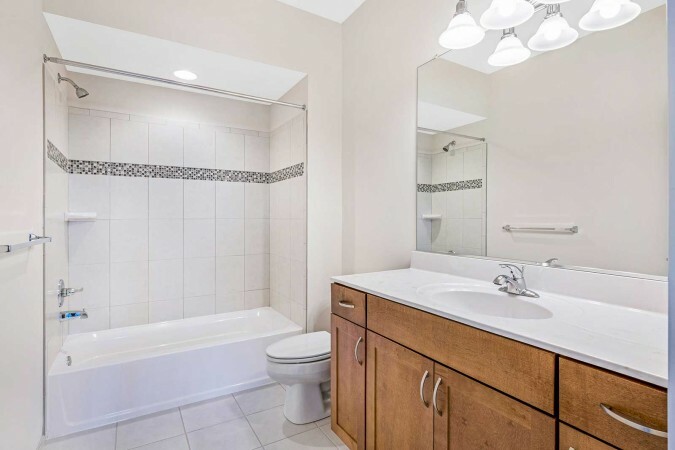 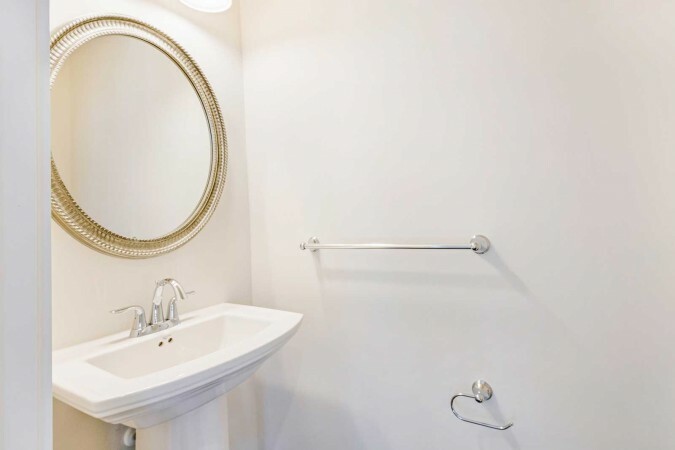 ), full-bath suites for when family comes to visit. 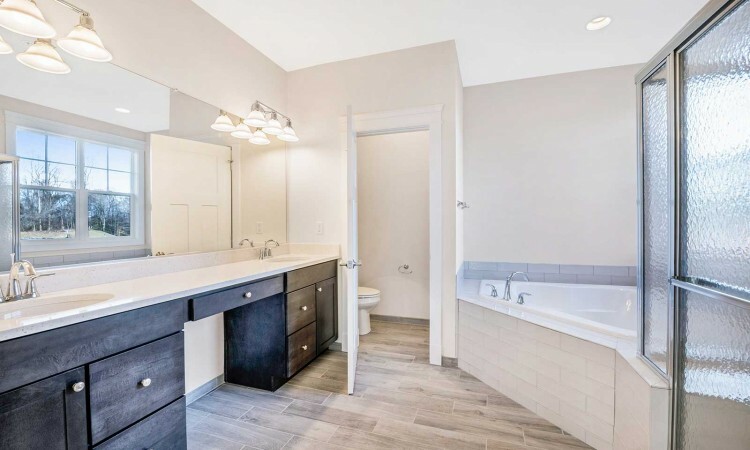 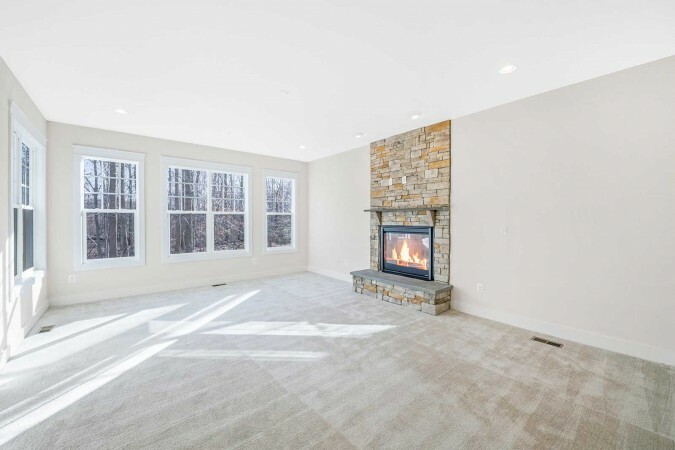 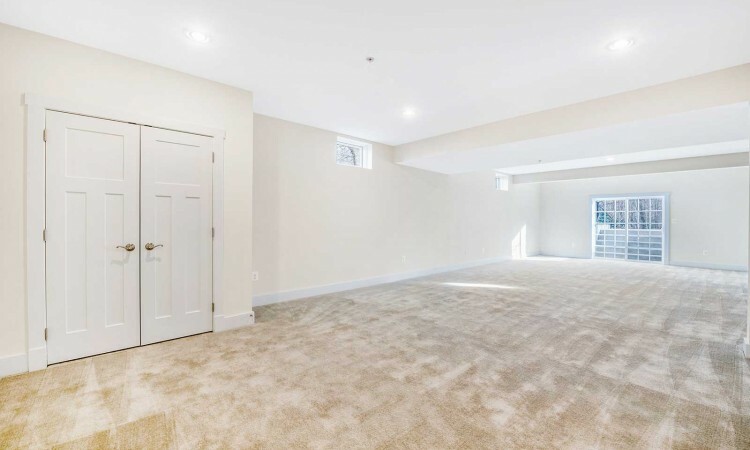 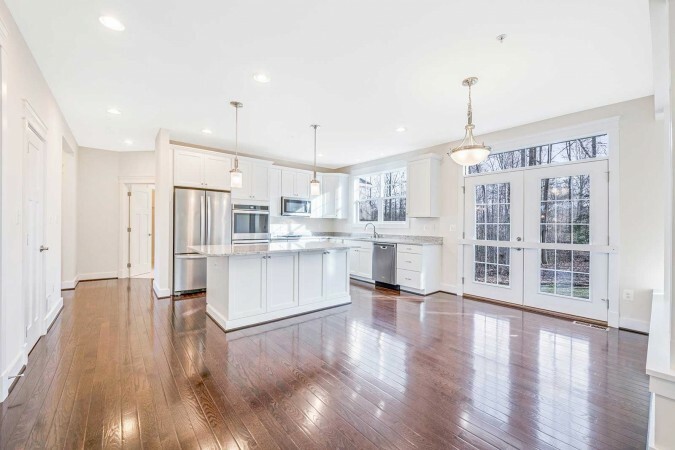 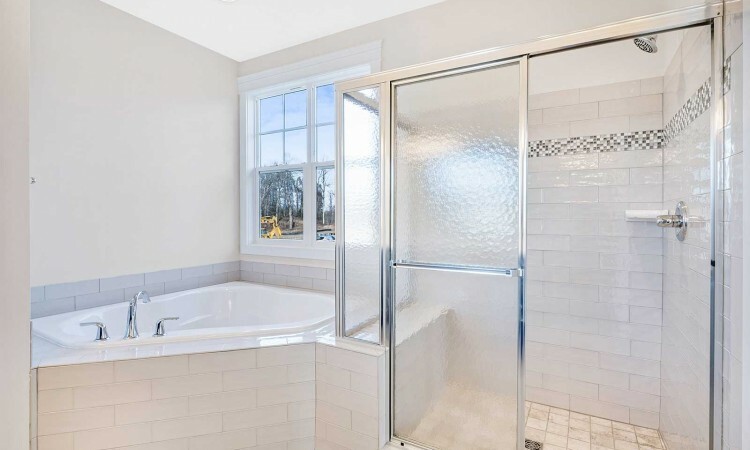 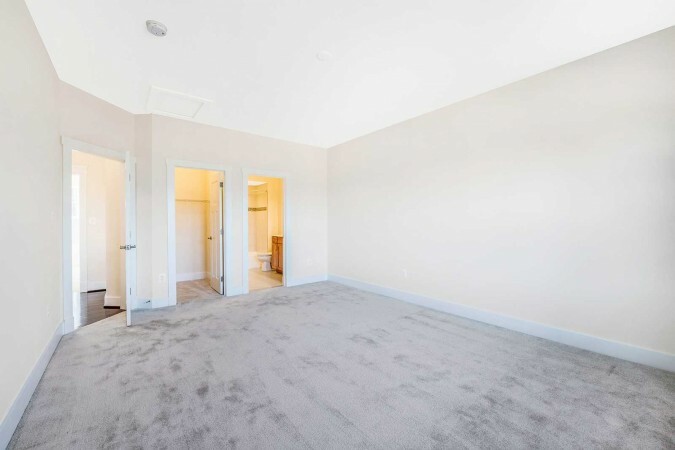 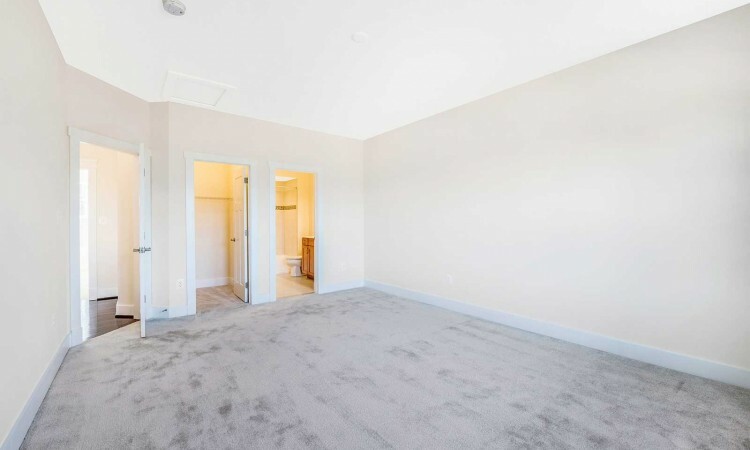 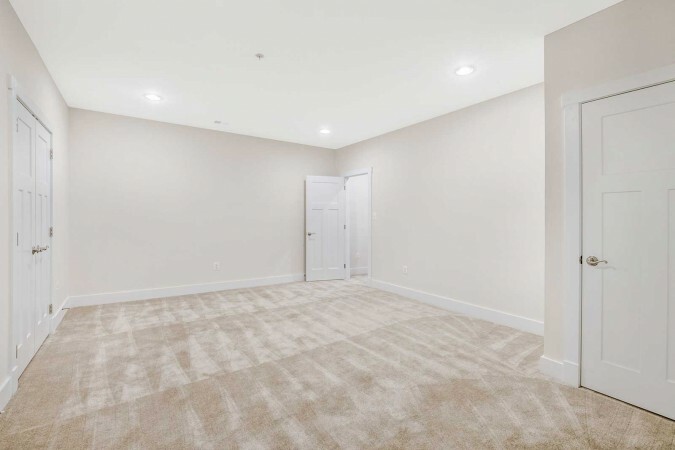 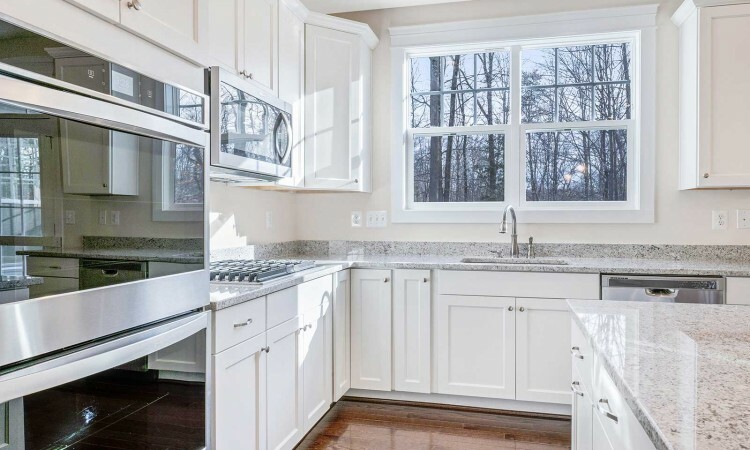 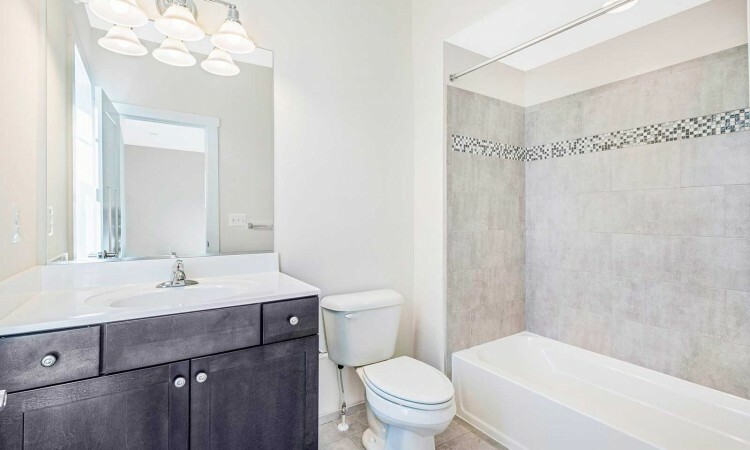 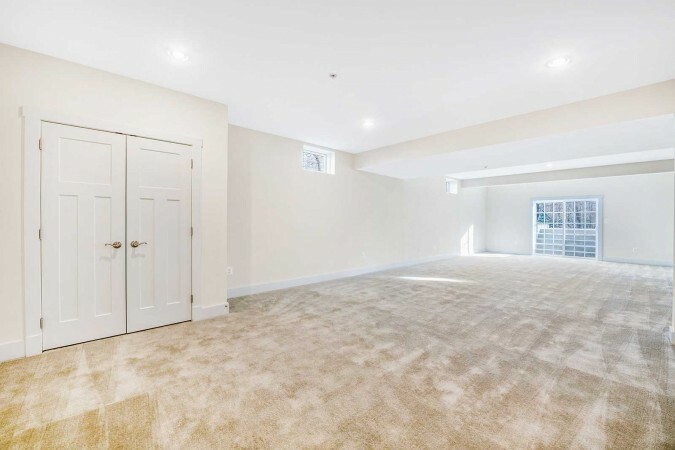 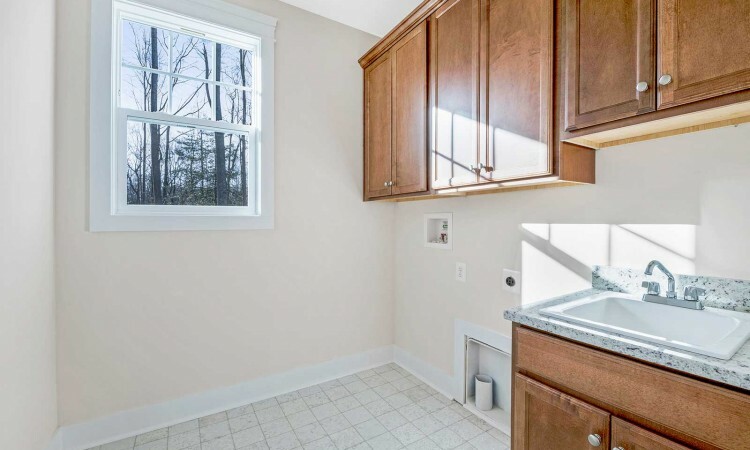 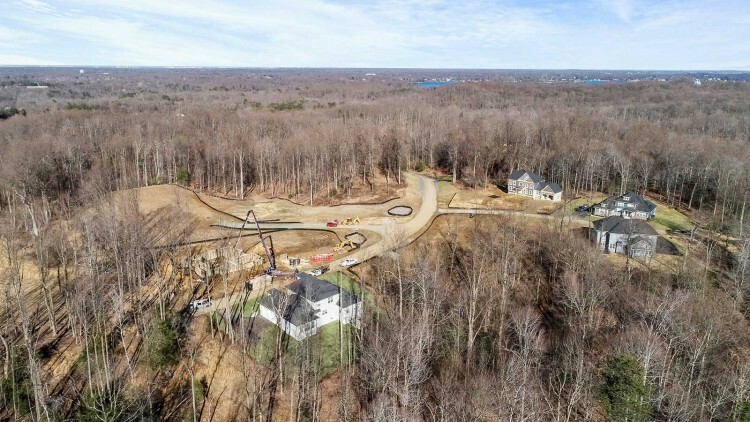 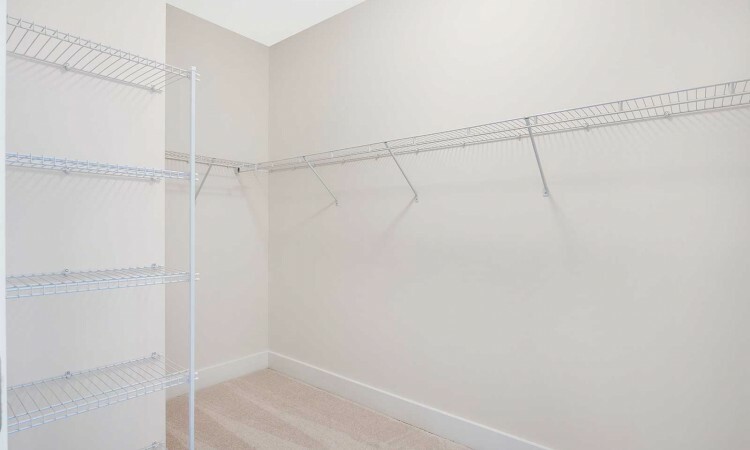 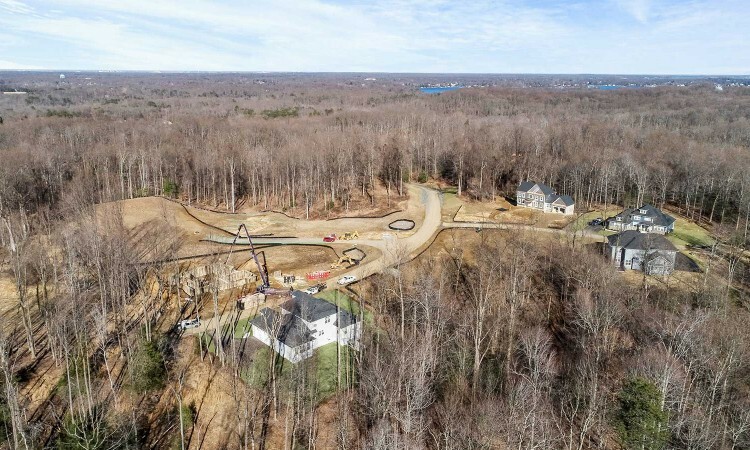 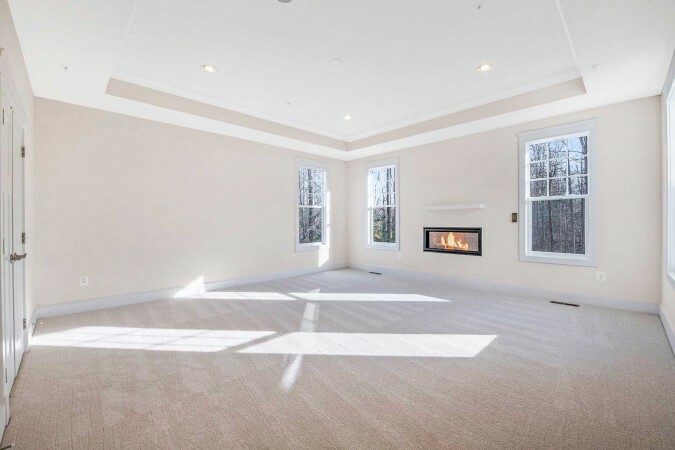 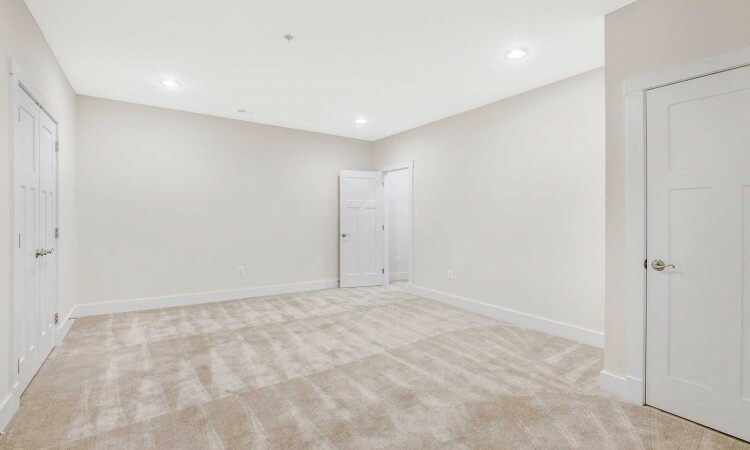 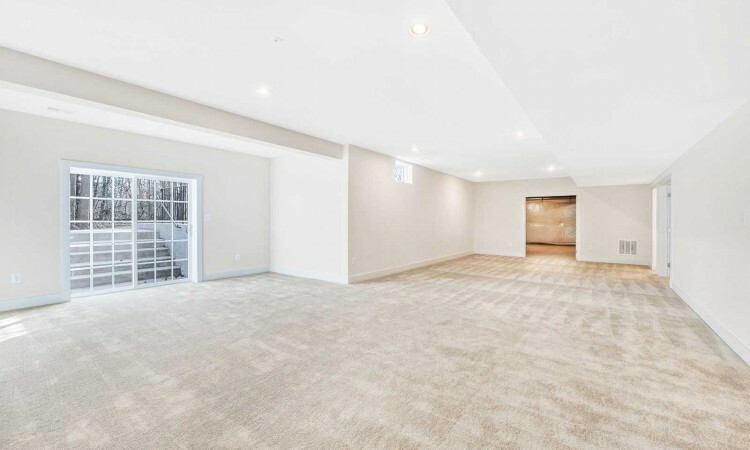 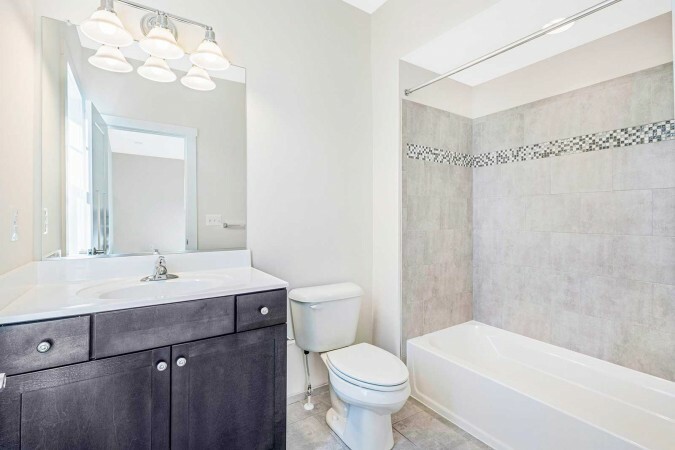 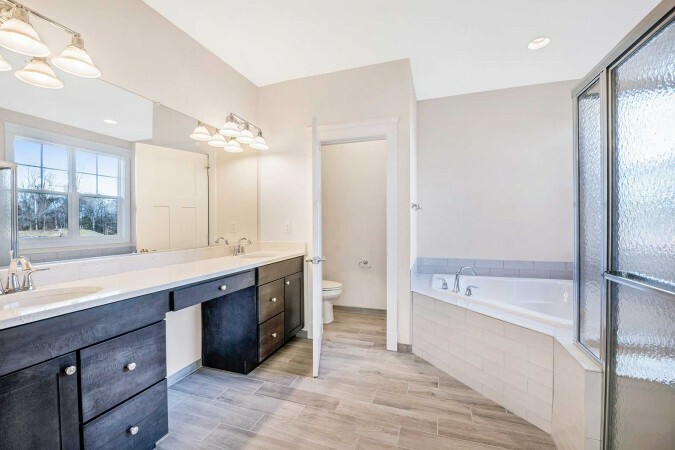 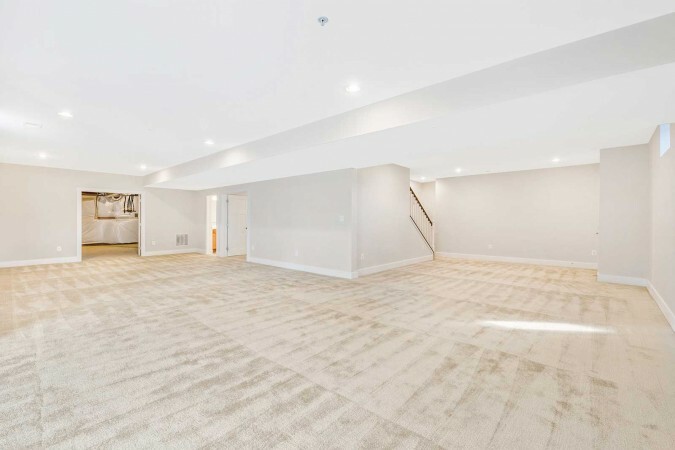 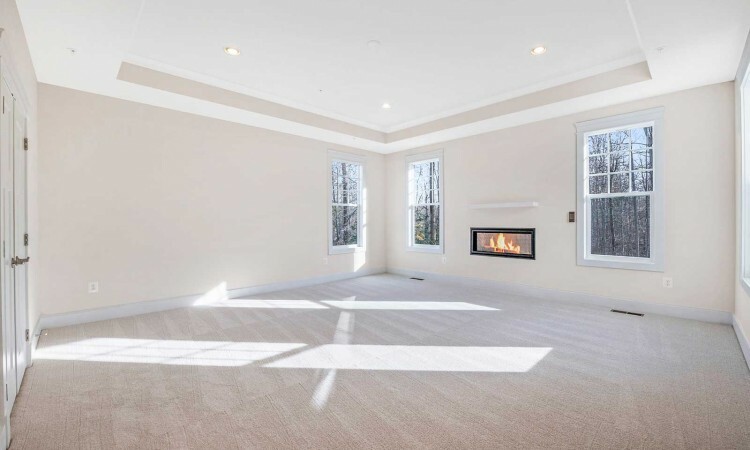 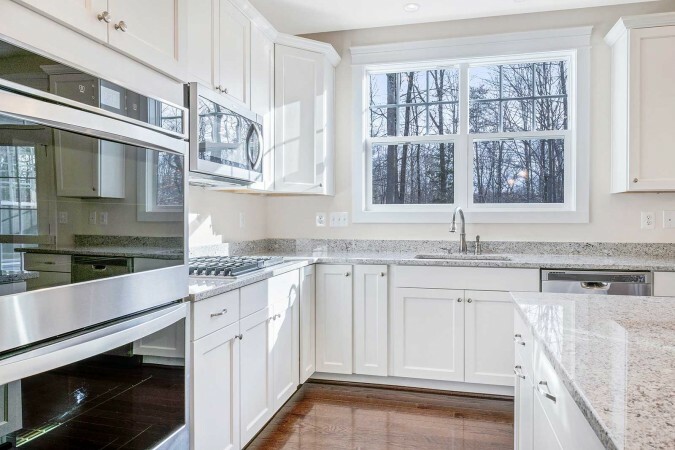 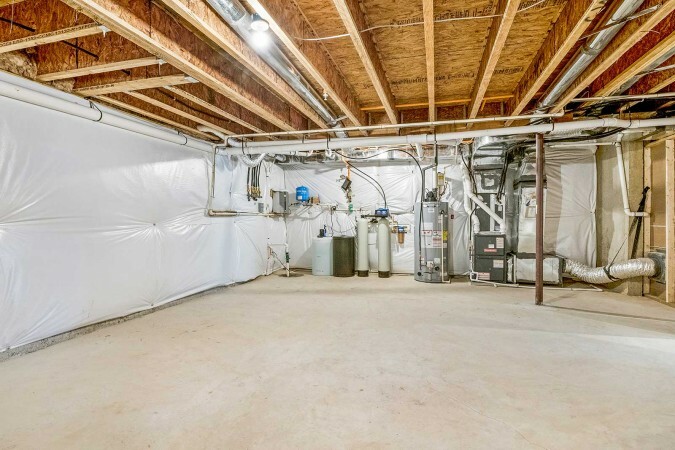 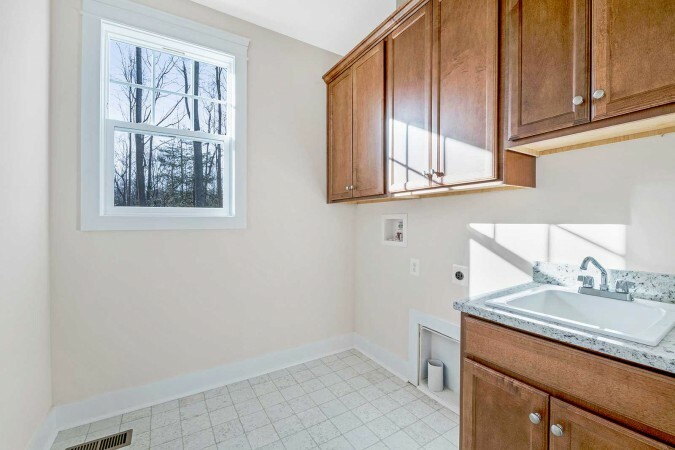 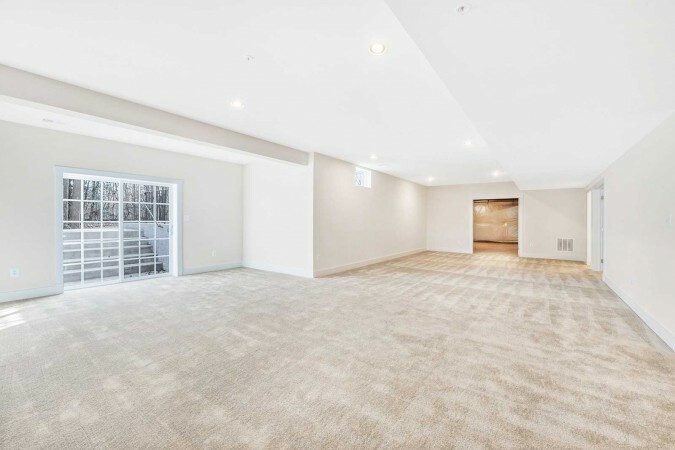 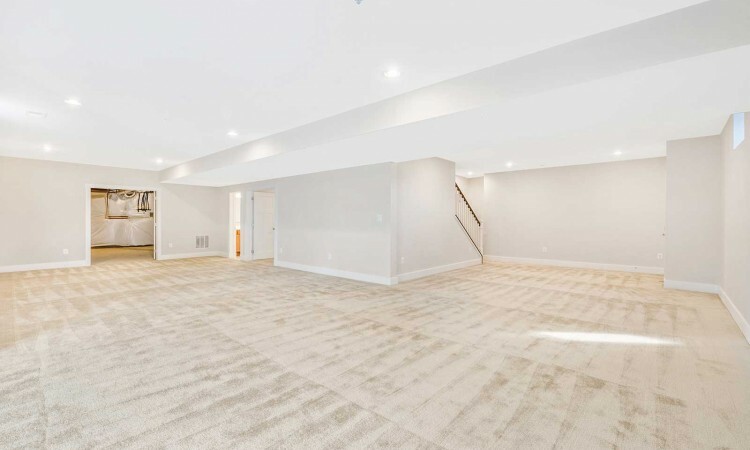 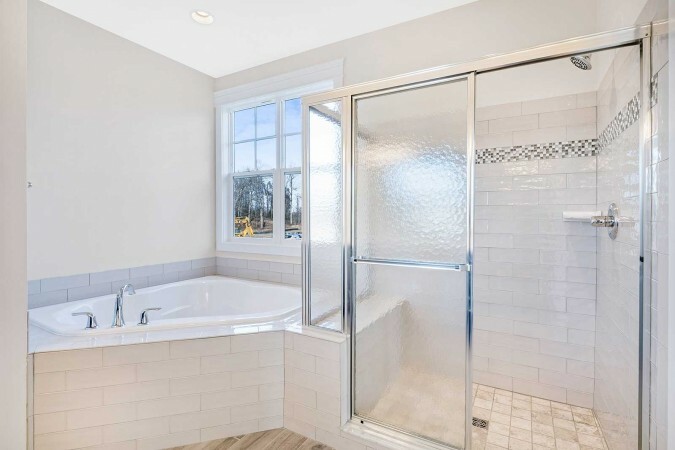 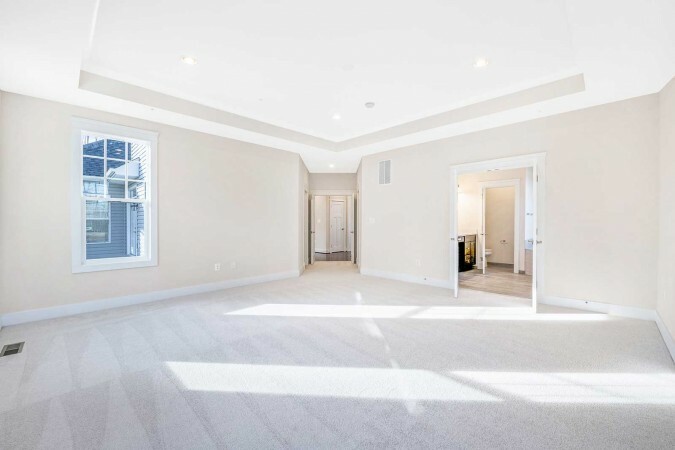 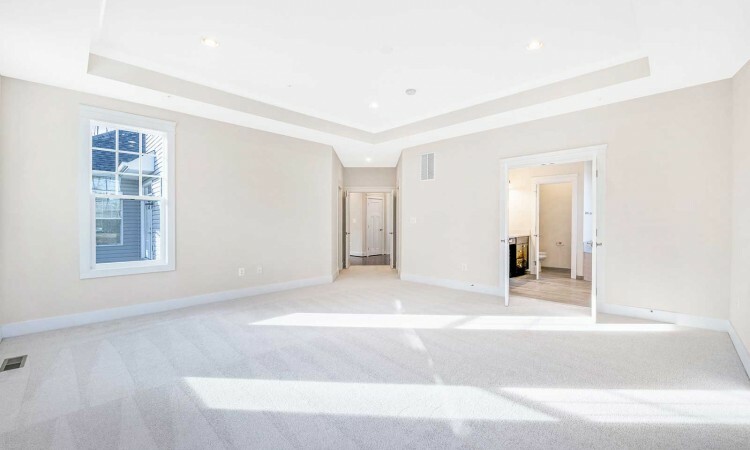 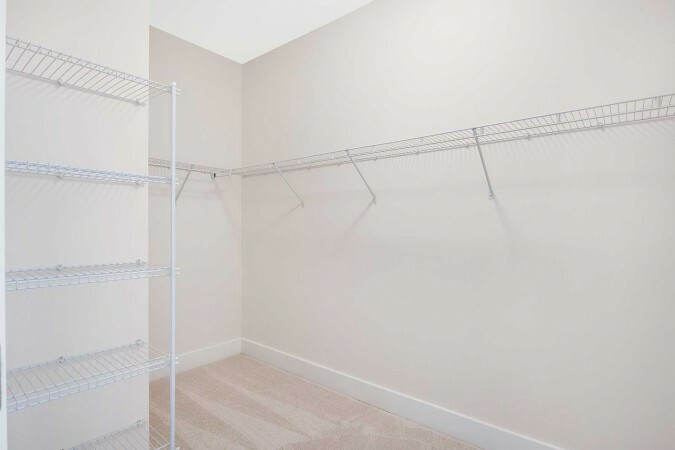 The basement offers a spacious finished rec room with full bath and an exercise room with walk-in closet, that can easily function as a 4th bedroom if needed. 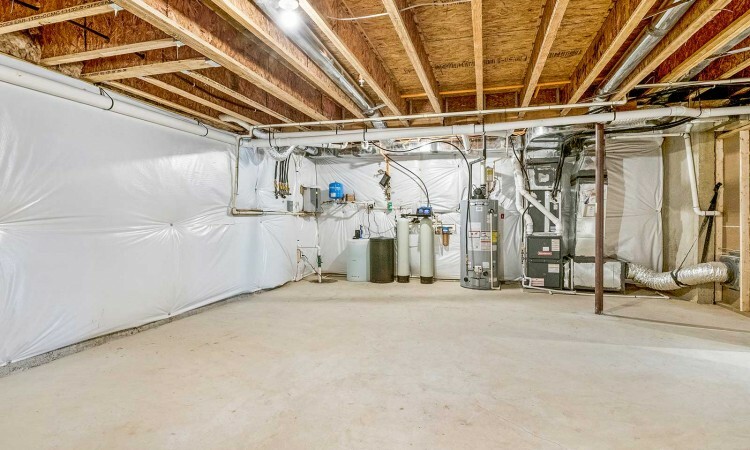 An oversized 2-car, side load garage and double wide basement areaway exit make this home easy to live in.